A growing body of research suggests that x-ray mammography is planting the seeds of radiation-induced cancer within the breasts of thousands of women who subject themselves to them, annually, without knowledge of their true health risks. Mammography screening for breast cancer has significant drawbacks, and expected survival benefits have not materialized, so why are millions of women still doing it? 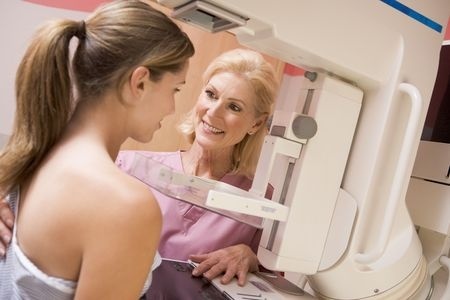 New study: women with the real facts about mammograms are more likely to opt out of the test. The New York Times recently shed light on "a wide-ranging surveillance operation by the FDA against a group of its own scientists". Indeed the scientists correspondence included "secretly captured thousands of e-mails that the disgruntled scientists sent privately to members of Congress, lawyers, labor officials, journalists and even President Obama." A new study published in the Journal of the National Cancer Institute has found that more frequent mammography results in dramatically increased rates of false positives and unnecessary biopsies.